Nigo's Japanese streetwear label took top billing at the height of the hype machine in the early 2000s, and remained consistent throughout the latter part of the decade. Known for repetitive printed hoodies, Baby Milo logo tees and being co-signed by your favorite rapper's favorite rapper, don't expect the Apes die off anytime soon. 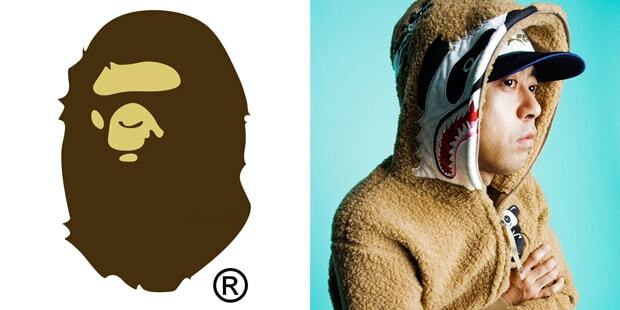 Nigo made two lines for women called "APEE" and "BAPY".